They are small things that no one thinks about often. You just know that they are in place and they work, until they don’t. This of course is in reference to a vehicle’s battery. Your car is running on a lot of different components, some of which will help you get to and from your location with ease. However, these same components aren’t going to last forever, and one of the biggest problems that people face is that of a battery dying. You may not know when or how it’s going to happen, but it could happen and you will be stuck without a starting point. There are several roads that you can travel in regards to this issue, and most of them will paint some serious issues. If you have a manual transmission, and your vehicle is older, you may be able to jump start your car while rolling. This is a trick that many car enthusiasts know all too well about. However, it is not an easy thing to get done, and it’s not going to be simple in the newer models or automatic transmissions. When your car doesn’t start, if you’re pushing your vehicle, you are already missing out on the good that comes from knowing how to jump start a battery. One of the most important accessories that you can have in your car right now is these cables. Cables can help you connect two batteries and get a fast connection. A quick charge can help you push forward and get moving without having to deal with a variety of issues that can come as a result. The jumper cable may not be the most impressive looking device, but it can save the day when you are stranded. Having these in place can help you gain serious leverage moving forward. The way that this works is simple, you have two cars in place and one of them has a battery that is not moving forward. Connecting two batteries in the proper manner is important, and not mixing the positive and negative components is key. Connecting both batteries and then starting an engine while the other is starting as well will then give you a glimmer of hope. The starting point will give you a quick charge, and you can then take your vehicle to a garage or purchase a new car battery on the fly. You never know when this will come in handy. There are several ways that you can jump start a car battery. The older method requires jumper cables, however, there are some portal jump starters that you can purchase in case you don’t have access to cables or you don’t have anyone helping you out. No matter what the case is, make sure that you seek this option out and build towards the future. 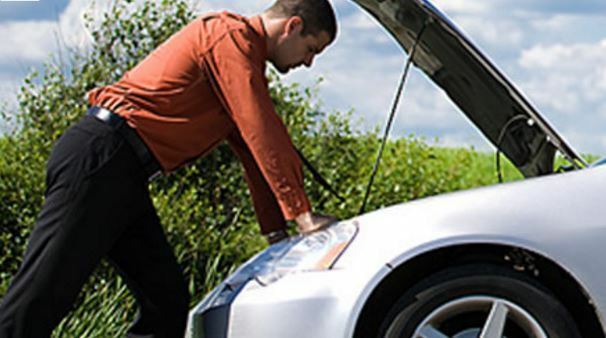 It’s imperative that every driver knows the basics of jump starting a battery, as it will definitely give a great deal of hope for a brighter future, when stranded.